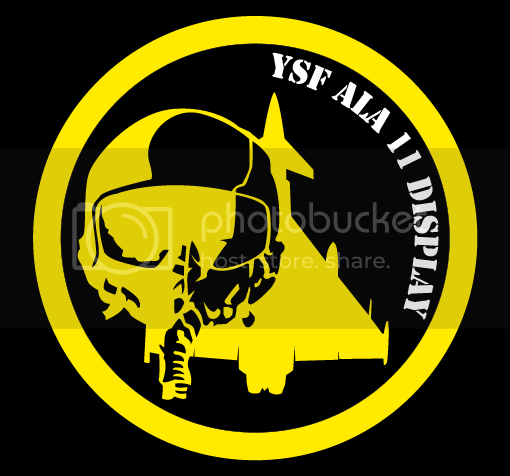 YS Hellenic AF F-16 Demo Team needs you! 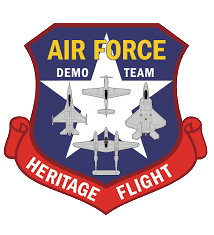 The HAF Demo team is looking for experienced people. - Creating and developing mods for the team. - Serve as reserve pilot when needed. - Ensuring proper functioning of mods. - Readying the team for air shows and displays. If you are interested please reply and be part of a great team! Re: YS Hellenic AF F-16 Demo Team needs you! I think I can do all of those, consider your application filled! You might also need your own narrator who knows the routine like going to the toilet that also means your narrator must have a working mic . Just suggesting . You don't need mods. You got Ice's HAF Falcons. That is unless he wants that F-16 edited a bit with iceman's permission. SC narrates the Airshows anyway. Phoenix wrote: SC narrates the Airshows anyway. I work as the MC, and narrate everything that doesn't have their own narrator. I welcome teams to have one. Rise and Shine wrote: You don't need mods. You got Ice's HAF Falcons. You are 50% right Rise and Shine, the thing is there are a few details with the aircraft that dont match the real one and thats what i want to solve. 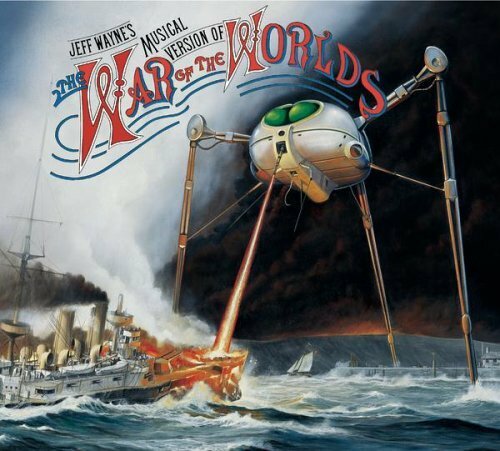 Martin Dutchie, thanks for your interest please PM me and if you have FB or MSN I'd like to talk to you.